While voting period has now come to a close for the 2nd Daehan Drama Awards, we are glad to announce that the details of the ceremony have also all been confirmed. The venue for the event will be the Royal Academy of Dramatic Arts’ Studio Theatre located 16 Chenies Street, just off Goodge Street. The DDA will kick off with a reception of canapés and drinks from 7.00pm to 8.00pm at the Studio Bar. Then all attendees will be invited to move to the Studio Theatre, which comprises 200 seats. We advise you book your tickets early to avoid any disappointment. You can do so by calling RADA at 0207 307 5060 or visiting the event’s page for online booking. From 8.00pm, K-culture YouTube celebrity Margarita Letitchevski will be our Master of Ceremony and will announce the 10 official categories and their winners. Each announcement will be accompanied by video greetings from some of your favorite actors as well as performances, in particular by Ye-Ah, Central St Martins’ indie Korean band, who will interpret a selection of popular soundtracks. These will then be followed by special categories, with guests in attendance to receive their awards and make a speech. To close the event, we are proud to announce a partnership with CJ E&M allowing us to screen the first episode of the most-talked-about Korean drama of January 2016: tvN’s Cheese in the Trap. The Studio Bar will remain accessible until 11.00pm after the screening allowing fans to mingle and share their passion and experience of the evening. If that sounds promising to you, do not hesitate, and i) make sure you vote by Sunday 17th April, and ii) book your tickets now. Early bird tickets for the ceremony only are £10 and for the ceremony + reception £20. 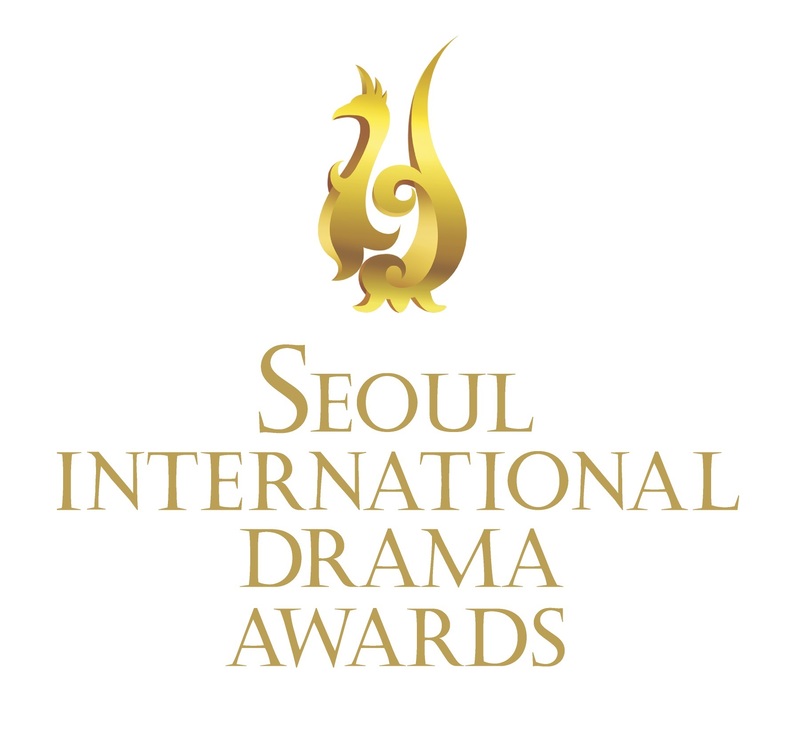 The Daehan Drama Awards is an event organized by the London Korean Drama Club, with the support of the British Korean Society (BKS). 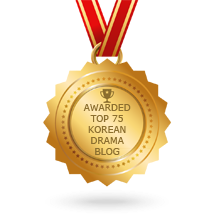 Founded in April 2014, the London Korean Drama Club (LKDC) is the first private organization dedicated to the promotion of Korean television dramas in the United Kingdom. 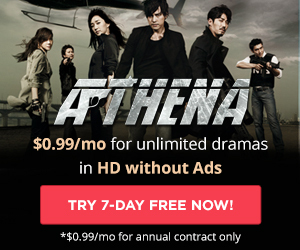 With its website covering Korean drama news daehandrama.com reaches on average 3,000 unique visitors per month. 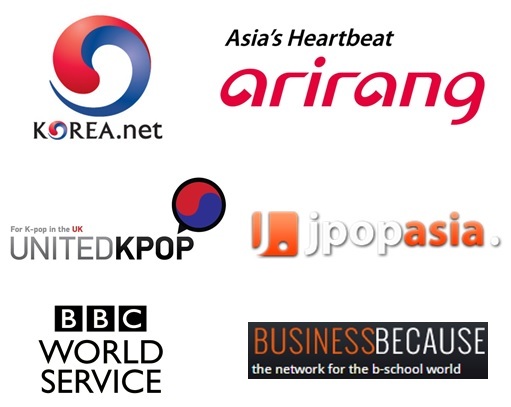 The LKDC also organizes monthly events aimed at bringing fans together and sharing their passion for Korean TV. With an established presence on social media, the club currently has around 400 members, from a wide range of backgrounds.